Nova Framing began in Bogota, Colombia over 40 years ago before opening its Pasadena, California location in 1986. Since its’ opening, Nova has provided impeccably crafted frames using the highest quality moulding to frame a wide variety of objects from fine art to memorabilia. Our individualized frame design consultations enable us to handle each work with the utmost attention to detail. We offer an extensive selection of frames from traditional to contemporary designs to accommodate your vision: all types of natural wood finishes, metal, as well as silver and gold leaf. Employing traditional techniques, the frames are hand-finished with natural dyes, inks and then waxes. At Nova, conservation materials are standard as our archival mats, conservation and museum glass, acid-free backing and mounting ensure the full conservation of your work. We also have over 30 years of frame restoration experience with antique and damaged frames. 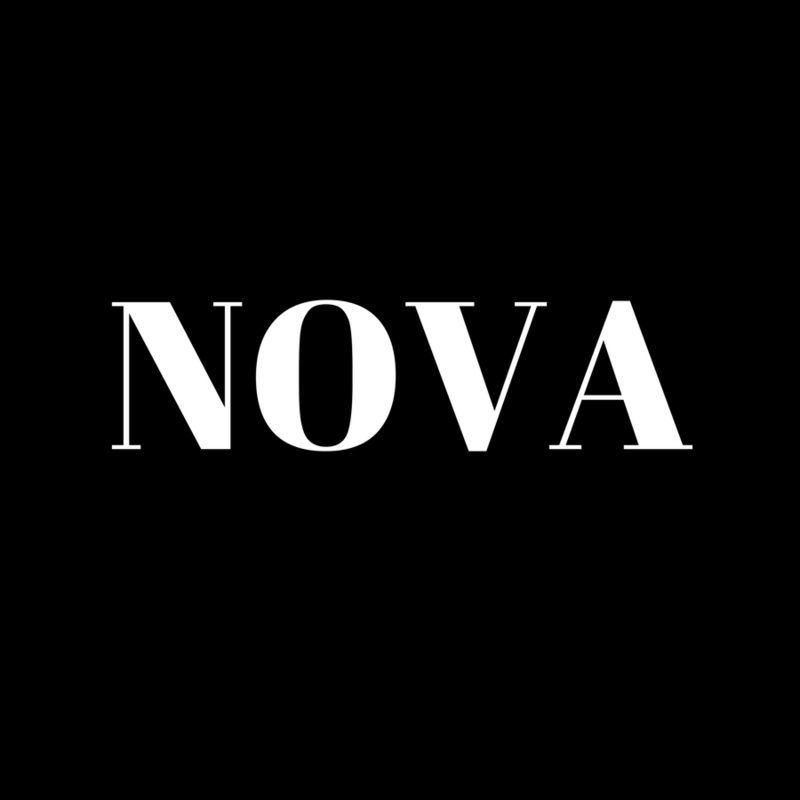 Visit Nova Gallery for monthly exhibitions.